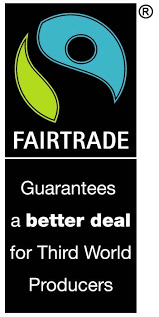 It was great to see the children of Y4H preparing, organising and running their Fairtrade Cafe on Monday 17th February 2014. It was great to see the children promoting not only their produce, but also the Fairtrade cause. Thank you to all the adult visitors that attended and helped it go so well.